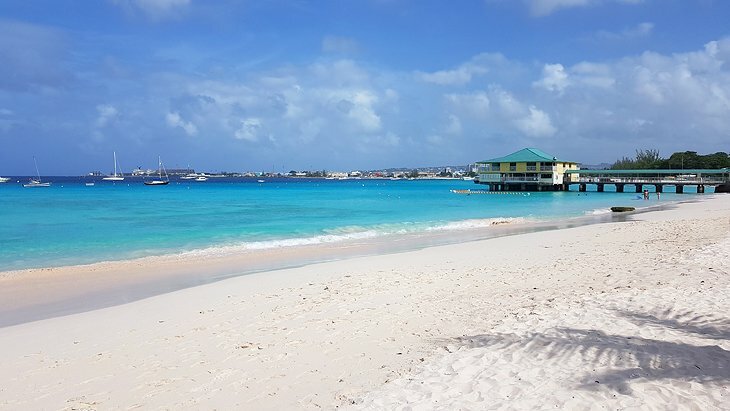 Barbados island is an independent island nation in the Lesser Antilles and is known for having some of the most exquisite beaches in the Caribbean. 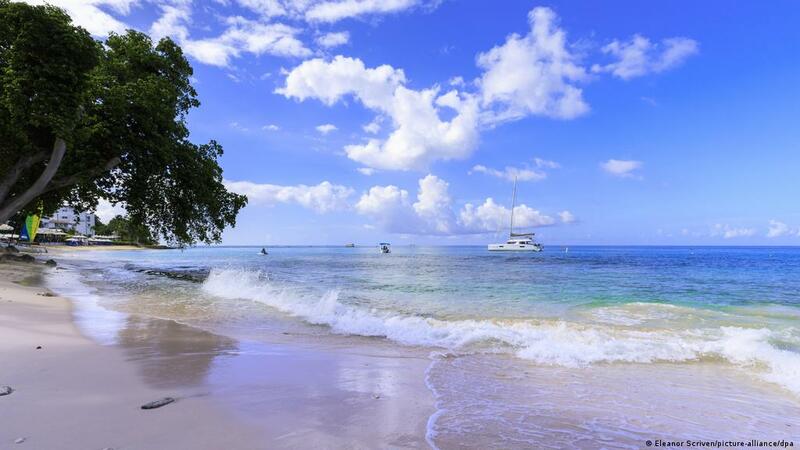 Barbados has some of the clearest oceans and whitest beach sand you will ever see. The west coast has the Caribbean and with it comes calm and crystal clear oceans as well as beautiful coral reefs which makes it ideal for scuba diving and snorkeling. The east coast has the Atlantic Ocean and thanks to the constant trade winds it has become an internationally renowned surfing destination. Barbados island is mainly a coral island with flat surfaces, however inland you will find a few hills and even ridges. The island is also known for its stunning underground lakes that has some of the cleanest and purest drinking water on earth. The nightlife here is just as incredible and you will find a lot of restaurants and night clubs while the local people are some of the friendliest people in the Caribbean. 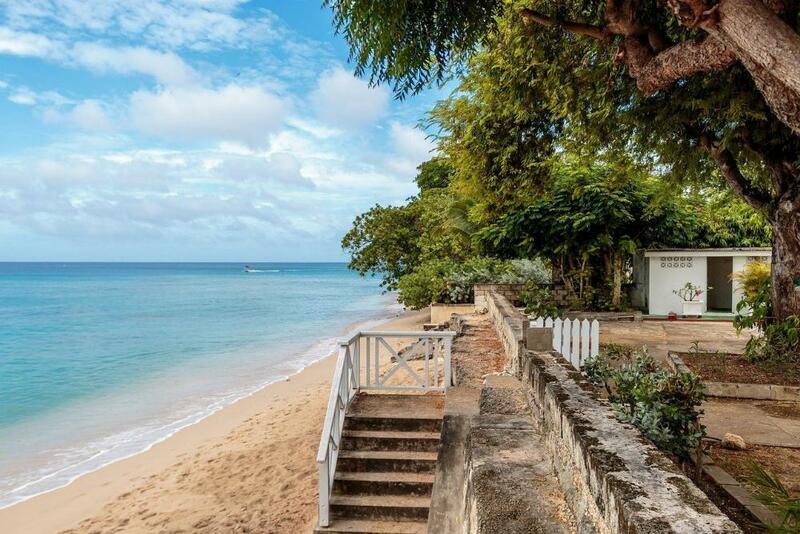 Barbados is a truly beautiful island and what better thing to do than explore it? The beaches are usually quiet and offers incredible beauty while the island interior offers everything from sugar cane plantations and never ending rolling hills. The main town of the island – Bridgetown, is a great place to spend a day or two while enjoying local seafood cuisine in the local restaurants and visiting various rum shops. The west coast of Barbados is home to exquisite white coral reefs and the clear and calm Caribbean waters makes snorkeling here a breeze. If snorkeling is not your thing then why not board the Atlantis Submarine and go explore these coral reefs and stunning underwater life without getting wet. The submarine will take you to depths of up to 100 feet below the surface and it’s sure to be an incredible experience that you won’t forget soon. If you enjoy hiking then you will love Barbados. 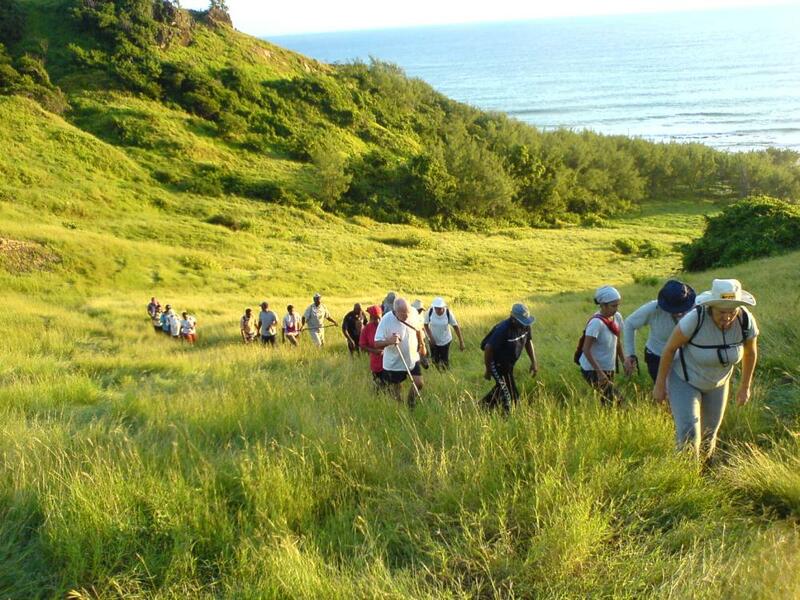 There are groups who organize weekly hikes everywhere on the island – usually on a Sunday. Some hikes are suitable for beginners while others are more for those who are fitter. 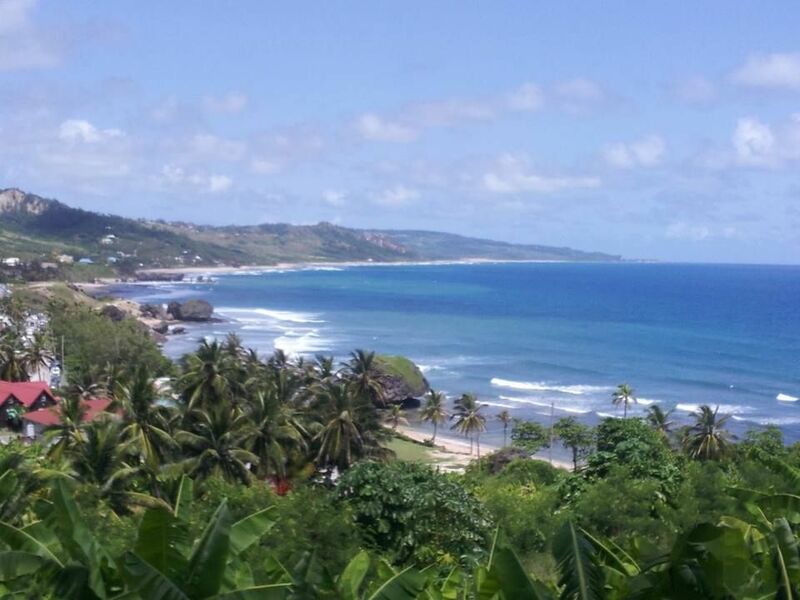 If you are starting out then I would recommend you take the hike from Bathsheba and make your way to Martins Bay via the scenic Hackleton Cliff. It’s a lot of fun and you will enjoy some of the best views on the island along the way. Make sure you take your camera with. Surfing is very uncommon in the Caribbean as the waters are always calm. However, Barbados has a Caribbean side and an Atlantic side. 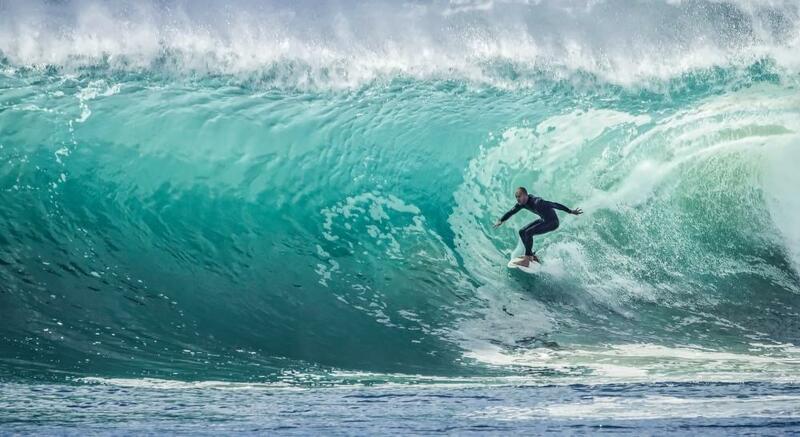 The east and south coast of Barbados are surfing hotspots and you will find numerous surfing schools that can give you lessons and even rent you gear. Two of the best surfing spots on Barbados are the ‘Soup Bowl’ which sits on the east coast and Surfers Point on the south coast. You can’t visit places in the tropics without seeing the beaches and luckily Barbados has some of the best beaches in the Caribbean. Choose from relaxing on snow white beach sand and go swimming in the Caribbean or the Atlantic – or both even if you wish to do so. The beaches are also a great place for beach activities such as surfing, kite surfing, kayaking, scuba diving and snorkeling. Barbados has year long warm weather that is pretty consistent. Of course, the Caribbean is prone to suffer from frequent hurricanes during hurricane season but this is what makes Barbados even more magical because the island is situated right outside of the Caribbean hurricane belt. Therefore, the island never gets these natural disasters. Barbados Accommodations: See a list of what accommodations are available on Barbados at Barbados.org. 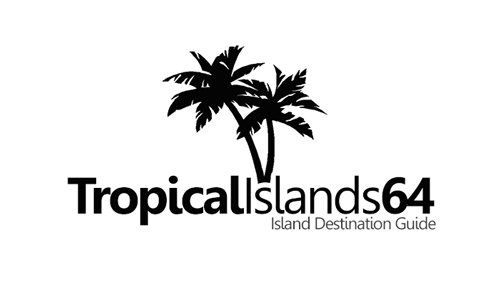 Barbados Information: Fodors.com has listed accommodations, tour operators, restaurants and a whole lot more in their Barbados section. Visit them for more information. This information on Barbados is very clear. One can navigate the site and find exactly what they are looking for. Thanks to the Web Designer for making life so comfortable and this page so user friendly.